Reproduction of the classic Thunderbird pickups. 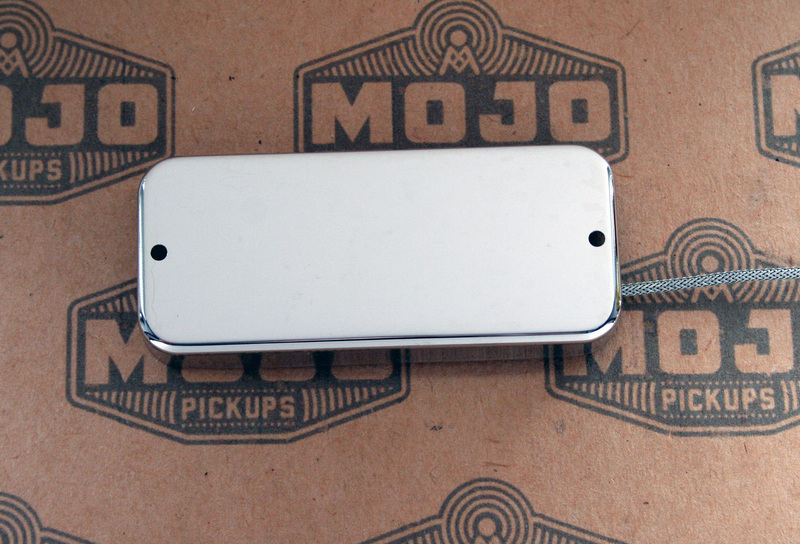 Handwound with 42awg wire and custom made alnico 5 magnets. 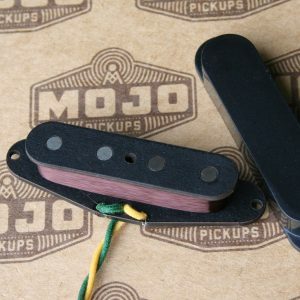 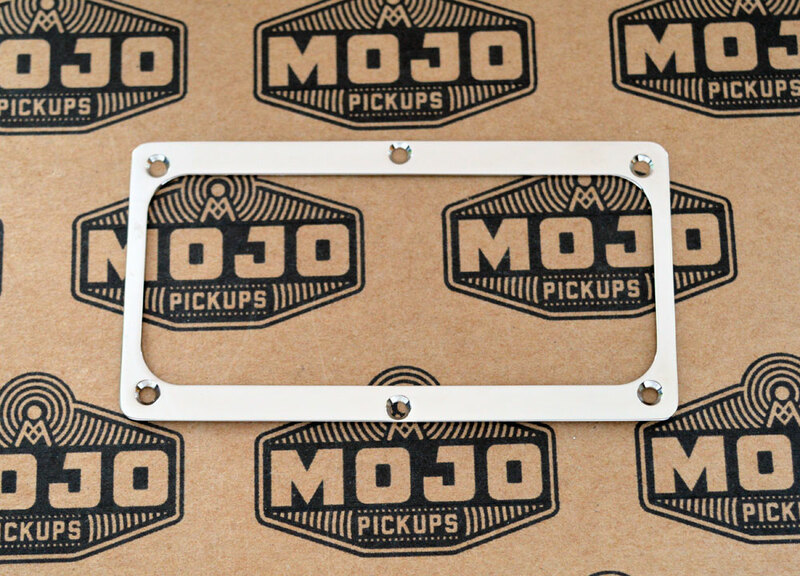 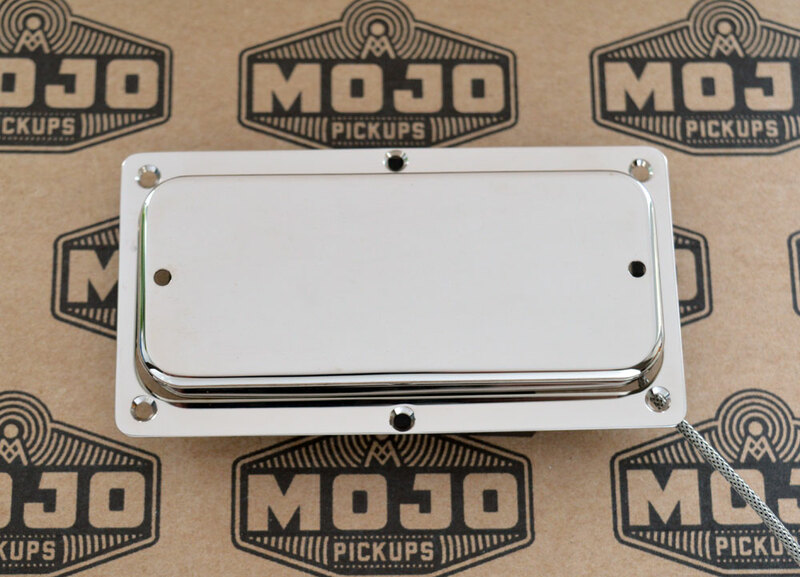 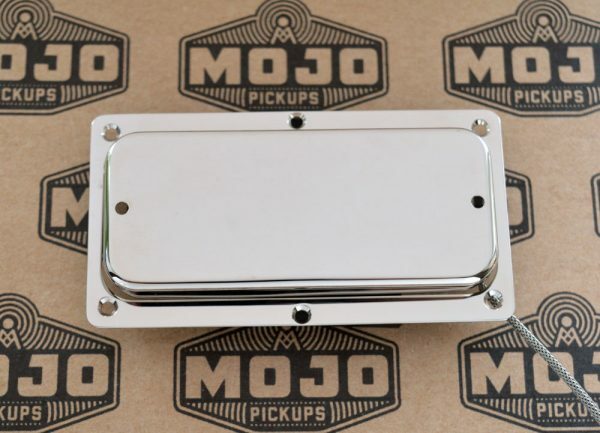 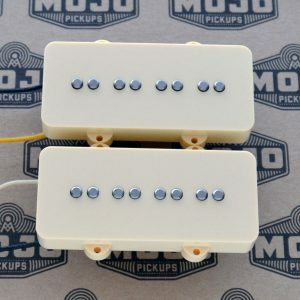 Available with vintage correct pickup rings, screws for the rings not included.